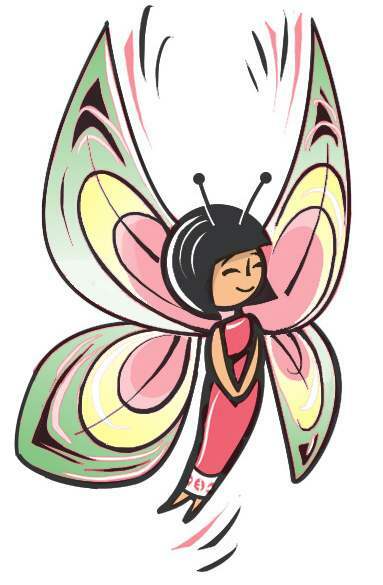 What exotic, fragile beings are our flights of fancy—like a butterfly. Just think of all the wondrous realms such wanderings might lead. May-Lin will show the way, if you let her. But don’t look back, lest the effects of such voyaging catch up with you. The beauty of a butterfly is simply exquisite. It leaves me wondering, what is the cause of it? What matters most is not the cause—it’s the effect! “All that we are is the result of what we have thought."